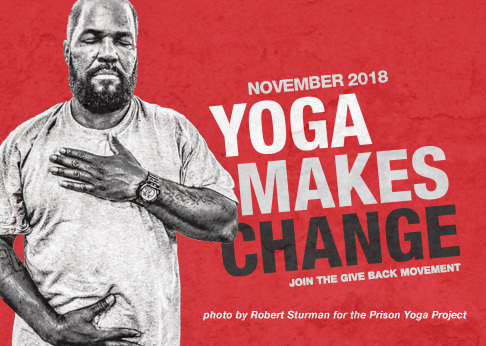 As a nonprofit partner, Give Back Yoga is honored to help Gaiam carry out its corporate mission of making yoga accessible to everyone. This video shows how a service-driven partnership is helping tens of thousands of people get on the mat for the first time – from veterans and service members, to first responders and elementary students. Find more mat grant stories on our blog, and by following our #MatMonday posts on social media. Ready to be a change maker? Talk with us about becoming a corporate sponsor of Give Back Yoga.